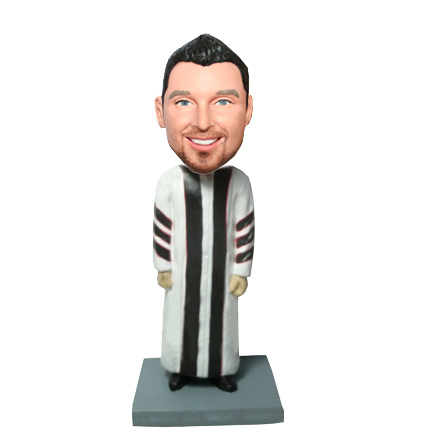 Hands At Sides Clergy Custom Religion Bobblehead Doll. 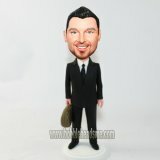 This bobblehead doll's pose or position of the bobblehead body shown cannot be changed, only the head is totally customized. 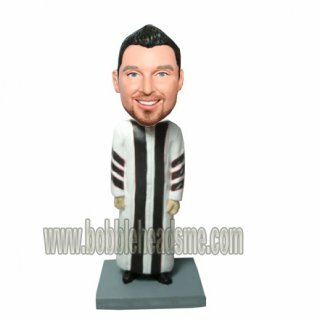 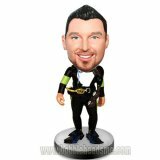 If you would like to totally customize your bobblehead (head to toe) we recommend using our full custom (Head to Toe) Category.